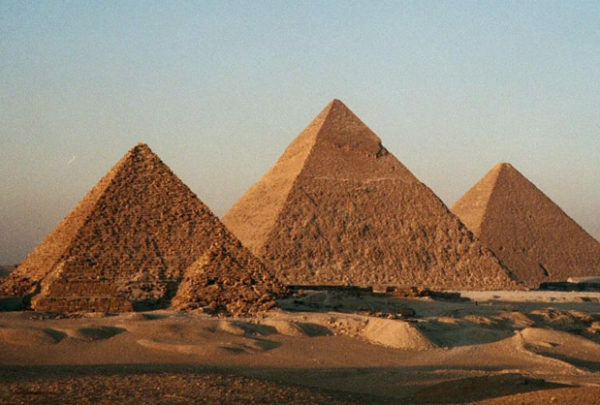 Few have had the honor of performing at one of the world’s seven world wonders, but following in the footsteps of Frank Sinatra and Pink Floyd, American rock band Red Hot Chili Peppers have just announced they’ll be taking the stage at the Pyramids of Giza. The concert will mark the six-time Grammy winning band’s Egyptian debut. Tickets have already gone on sale as of January 18, with the show due to take over Giza on March 15. The show will also mark the end of the Californication musicians’ two-year international tour for their 2016 album The Gateway. To share the announcement, the band took to their social media to post a short video. With over 80 million records having been sold all across the world, the legendary band’s performance is certainly one not to miss.